Hiro Koda is an actor who was born on January 31, 1974. Hiro Koda's recent filmography includes the movies Hellbinders (2008) and Kung Pow! Enter the Fist (2002). As of 2018, Hiro Koda has contributed to about 2 movies. Some of the most recent Hiro Koda movies include Hellbinders and Kung Pow! Enter the Fist. 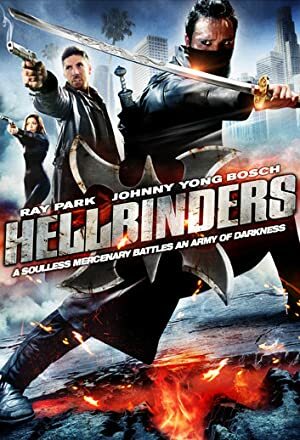 Hellbinders was released in 2008. Kung Pow! Enter the Fist, released in 2002, featured Hiro Koda as Gang Fighter #1.